Rwanda Genocide: Will the truth set us free? 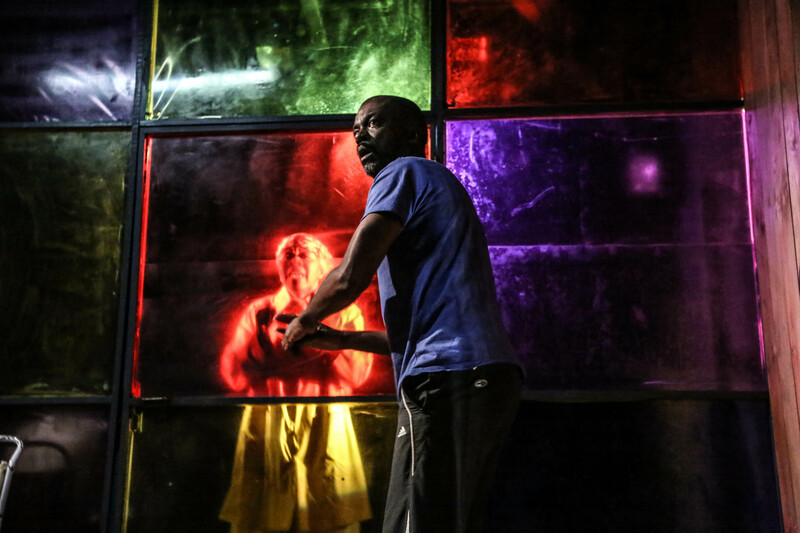 The play Sense of an Ending, which was recently showing at Theatre503, explored the aftermath of the Rwandan genocide that killed an estimated 800,000 people in three months. The murders were committed along ethnic lines by army, police and a trained militia in the name of a racist ideology known as Hutu Power – extremists sought to slaughter the country’s minority Tutsi to avoid sharing power with them. 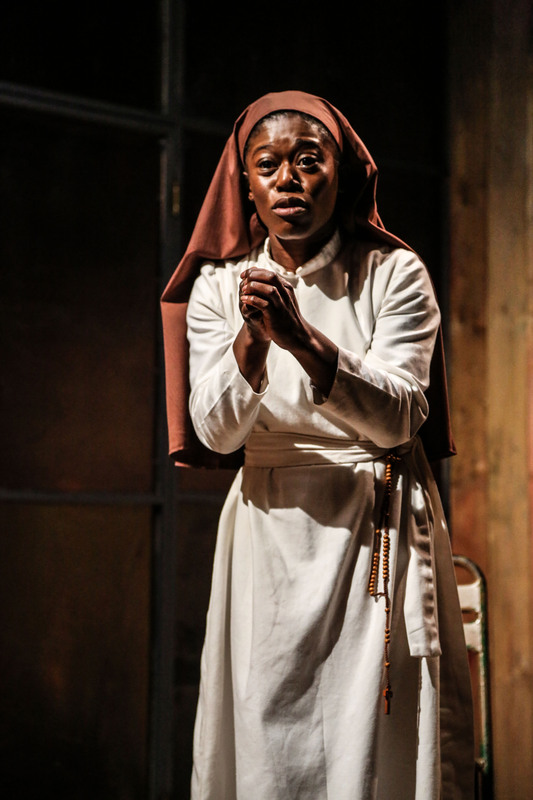 Set five years after the genocide, the plays followed disgraced New York Times journalist Charles, who travelled to Rwanda in an attempt to save his career and discover the truth about two Hutu nun who were charged with war crimes for their role in a church massacre. Sense of an Ending handled the sensitive subject brilliantly and questioned whether a nation can use the power of forgiveness and justice to heal and reclaim the future without forgetting the past? I spoke to Ken Urban, an American playwright, screenwriter and director, who was inspired to write the play after reading Gourevitch’s non-fiction anatomy of the genocide titled: We Wish to Inform You that Tomorrow We Will Be Killed with Our Families. “I knew the basic details of the 1994 genocide, but reading that book haunted me. I couldn’t stop thinking about the details of the massacres that took place in Catholic Church. “I researched Rwanda and the genocide for a good five years. I am not going to lie, it’s been pretty difficult. It took me a long time to get a solid draft of the play. I felt overwhelmed by the research that I had done, and it was a few years into the project that I realised why. I was too beholden to the research, to the actual biographies of the nuns.” he said. Although the play had changed dramatically over the years, many of the scenes remained consistent. Urban was determined to tell the story both powerfully and honestly. “Before I would write, I watched interviews with genocide survivors, their eyes so empty because of what they had seen; they lived through, but never recovered from what they had experienced. I would watch until I was physically ill and then begin work on the play. It was my way to honour them. There were many elements of the play that mirror the truth to why the international community stood by and watched helplessly. An international inquiry into the genocide undertaken by eighteen governments in the years after it happened determined the media’s failure to intervene had contributed to the crime itself. Melvern, who has written two books on the 1994 genocide, A People Betrayed: The Role of the West in Rwanda’s Genocide (2000 and revised paperback 2009), and Conspiracy to Murder: The Rwanda Genocide (2004), explained that no lessons seem to have been learned. “There is a lack of understanding about the genocide. Many questions remain unanswered. The international court which was established to put on trial the perpetrators has attracted little press attention. The overwhelming coverage has concentrated on the catastrophic aftermath in the region. “We still need to unravel more about the genocide including how it was financed and this includes the syphoning of international funding to pay for weapons. There is a great deal of investigative work still to do. If serious studies had been undertaken about the Interahamwe – the sadistic Rwandan militia trained to kill at speed – then we might better understand ISIS today,”added Melvern. The Rwandan genocide began with the death of the Rwandan President, Juvénal Habyarimana, a Hutu, when his plane was shot down above Kigali airport on 6 April 1994. The assassination destroyed any chance that a peace agreement providing for power sharing would be implemented. In the following hours every member of Rwanda’s pro-democracy political opposition was murdered – every journalist, social worker, lawyer and politician. Everyone opposed to the racist Hutu Power ideology was hunted down and killed by Rwanda’s elite forces and a specially trained and indoctrinated militia. Dr Payman Akhavan who was the legal advisory to the Prosecutor’s Office of the International Criminal Tribunal for the former Yugoslavia in early 1994, assisted in the very first investigations and the complex legal issues that were involved in the first ever genocide trials. 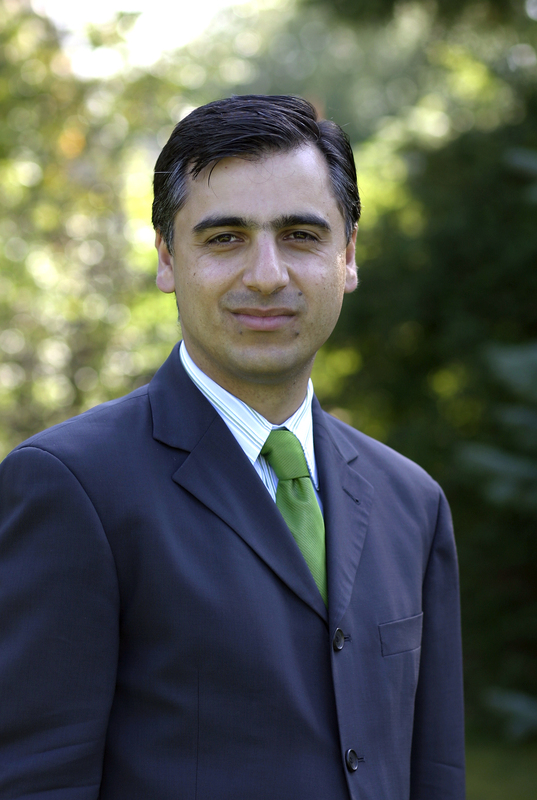 Akhavan who is currently a Professor of International Law at McGill University in Montreal, Canada, strongly believed that stopping the hateful propaganda would have saved thousands of lives. “The extermination of Rwandan Tutsis that began was a long time in the making. It took many months of incitement to hatred through the RTLM Radio Station, to dehumanise the intended victims as “inyenzi” or cockroaches that should be exterminated. Twenty-one years after the Rwandan genocide and only a small portion of those involved in the 1994 brutal killings have been convicted.